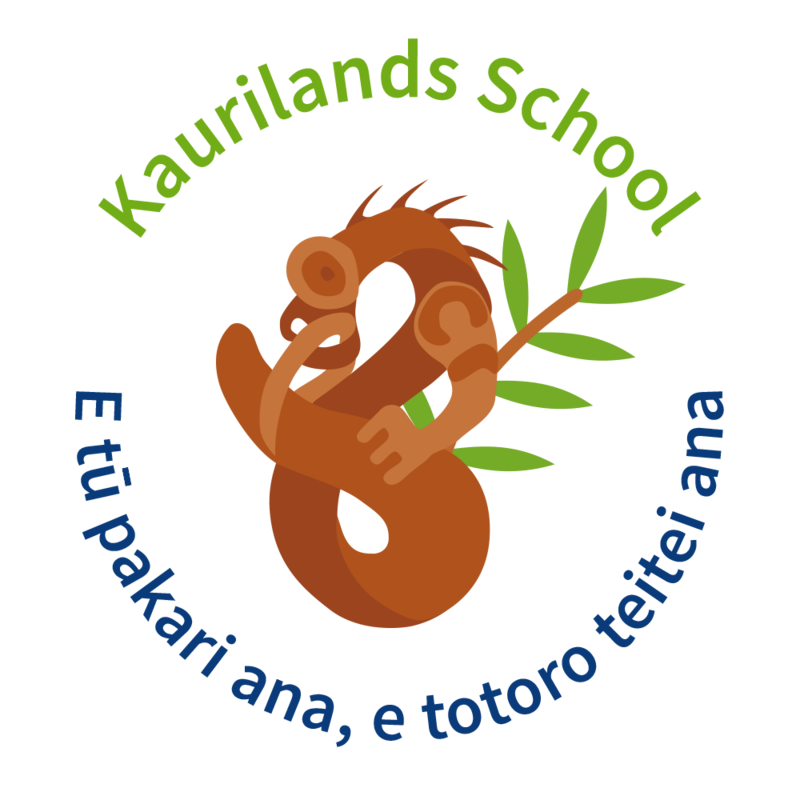 A very warm welcome to Kaurilands School! We hope your children and family will enjoy your association with us in the years to come. 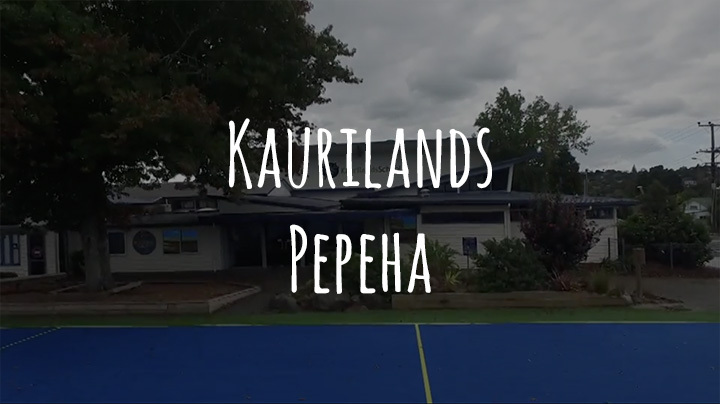 It is our goal to work closely together with you all to achieve the best possible results for your children and to develop positive relationships with our whānau. We are a big primary school - 800 by the end of each year but we highly treasure our special community spirit and sense of belonging. Every single member of our community is important and valued and has a part to play. We have a diverse community from all over the world which we celebrate and continue to expand. I am coming up to 10 years in this wonderful school and feel proud every day of the people that work and learn here. He tangata He tangata He tangata! It is people It is people It is people! Your browser does not support this video play.